VERAI Placement Service is engaged in providing housekeeping services to the clients across different sectors like Residential, Industrial/Factories, and Hotel. Our company operates throughout Vadodara (Gujarat, India). 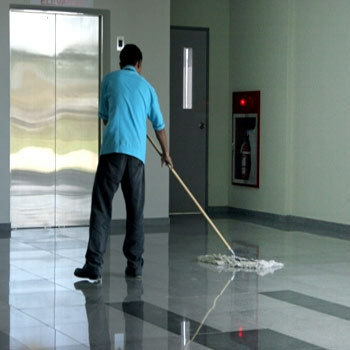 You can rely on us for appointing skilled and trained housekeeping personnel that can efficiently handle daily chores at your property and manage other responsibilities as well. Our housekeeping personnel work according to the service standards and deliver outstanding service as per your requirements. All the professionals are appointed after thorough verification. So, get in touch with us anytime for hiring housekeeping professionals.